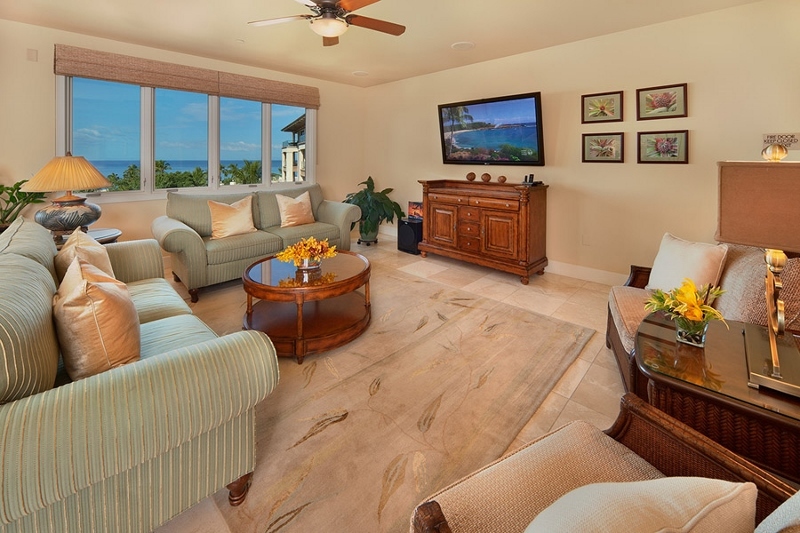 Grand Seascape K407 – Luxury Vacation Homes, Inc. 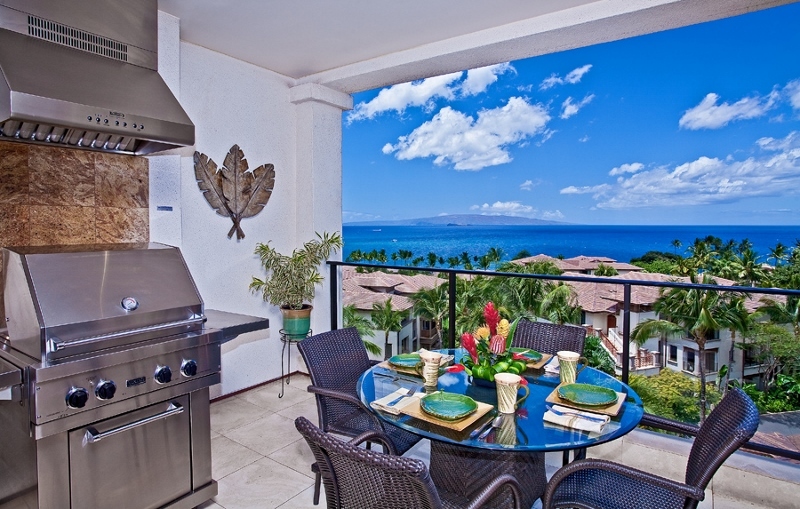 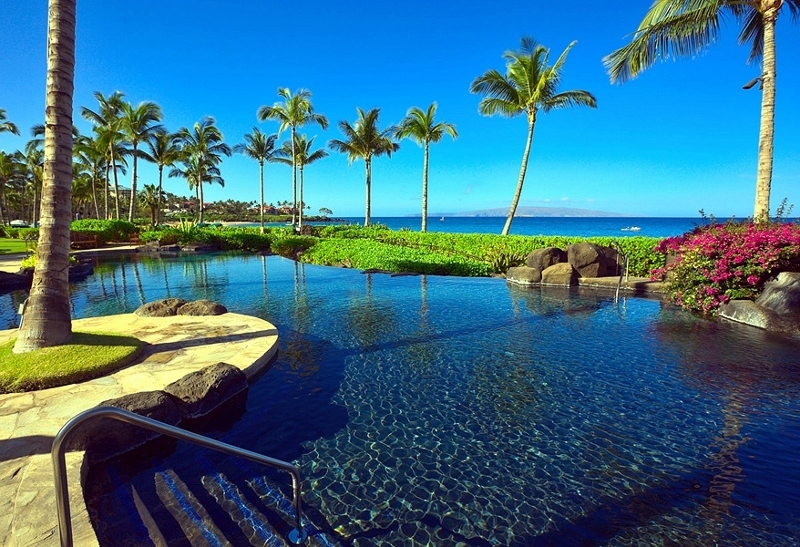 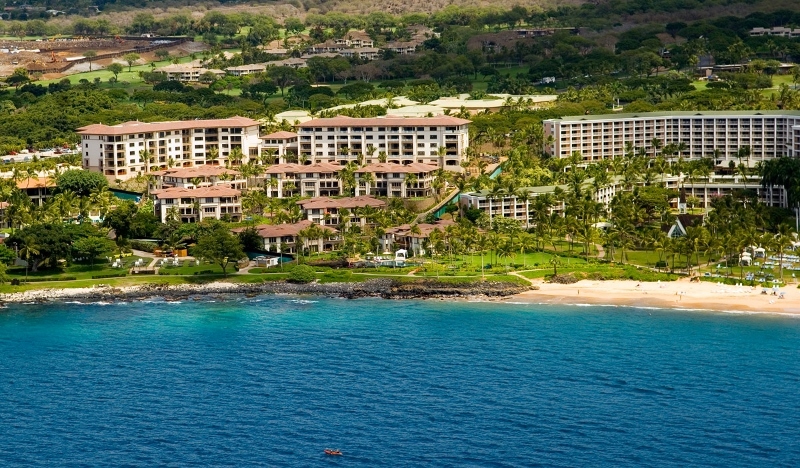 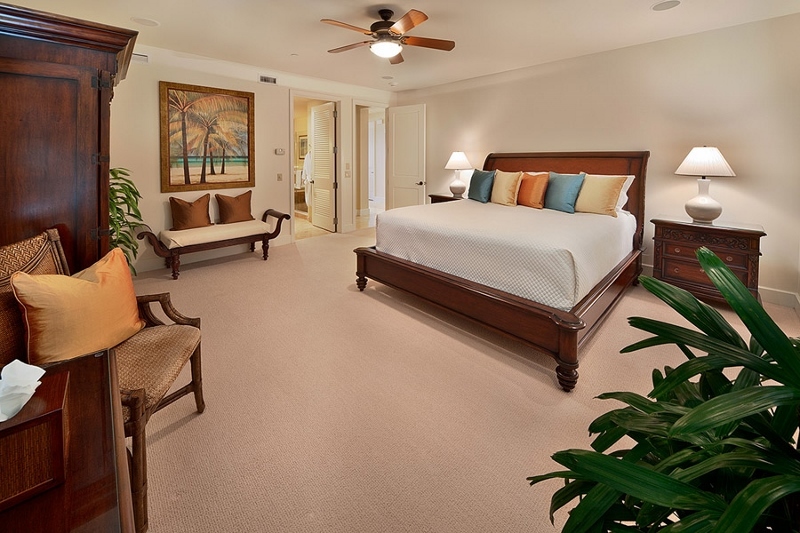 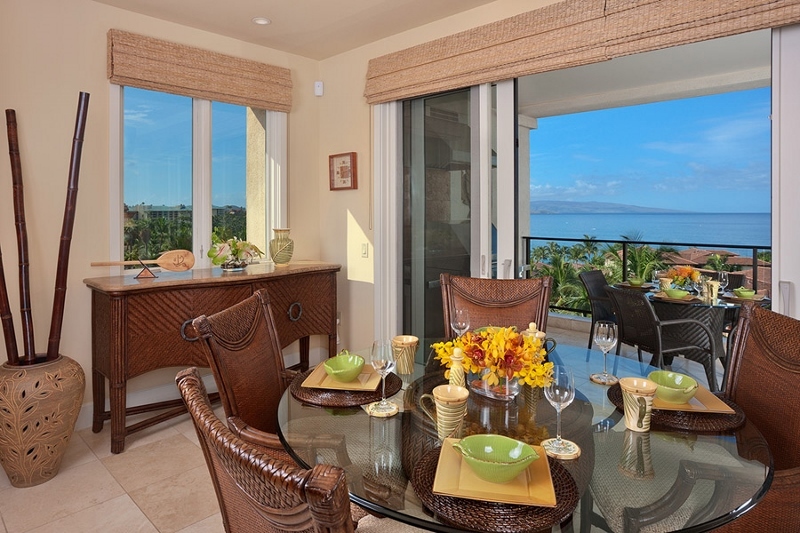 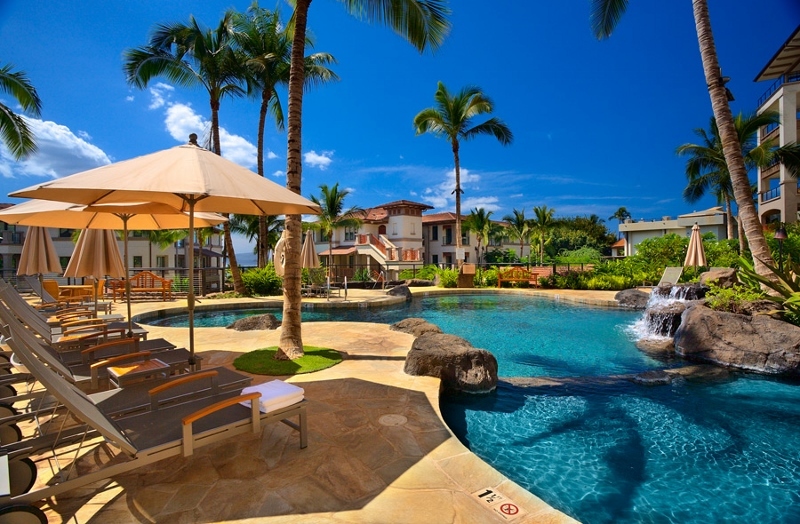 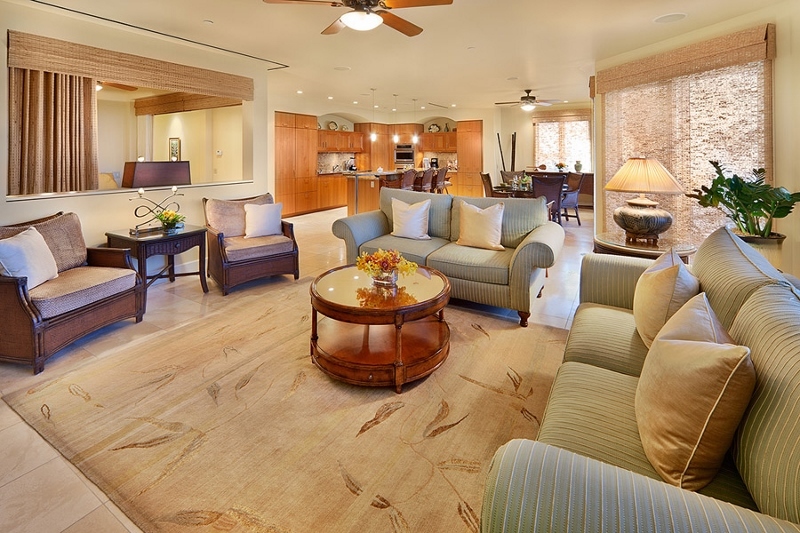 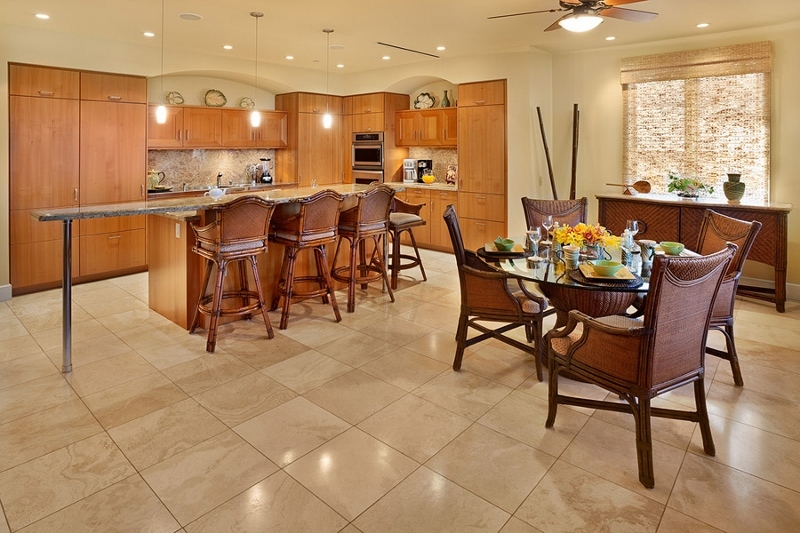 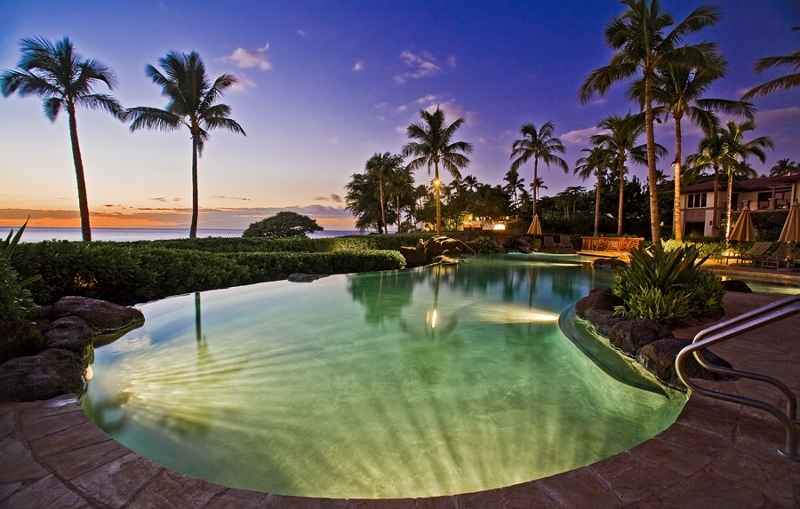 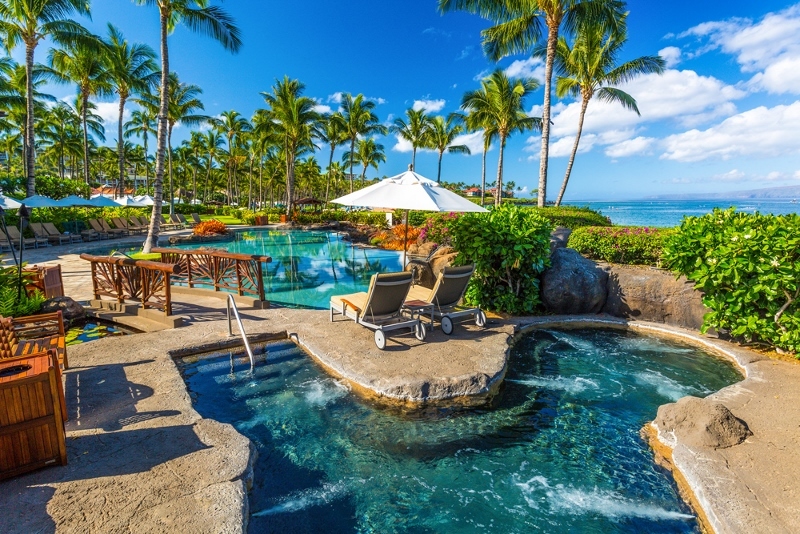 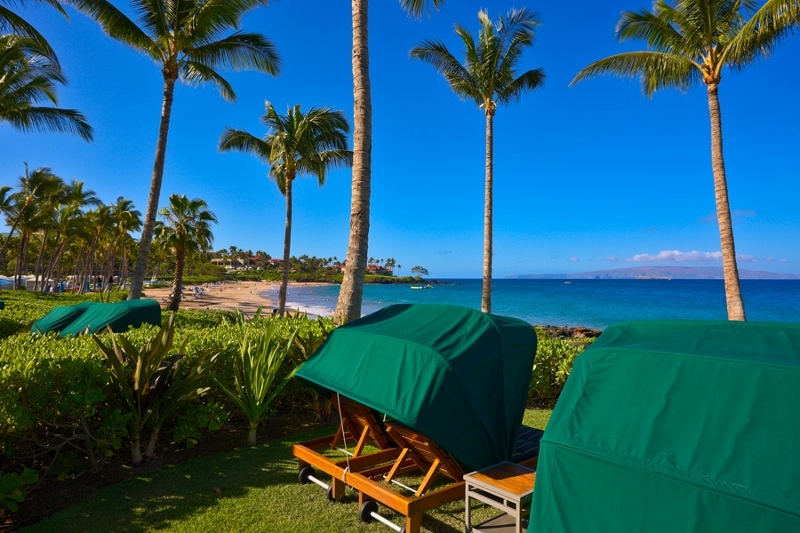 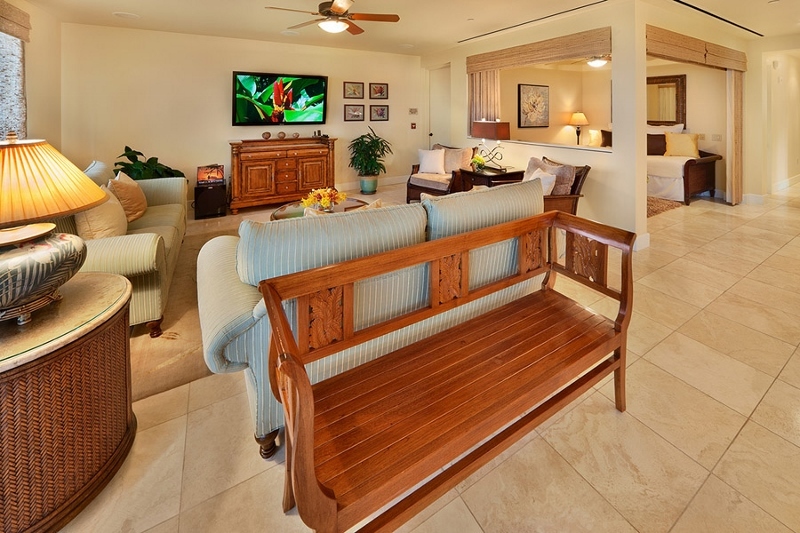 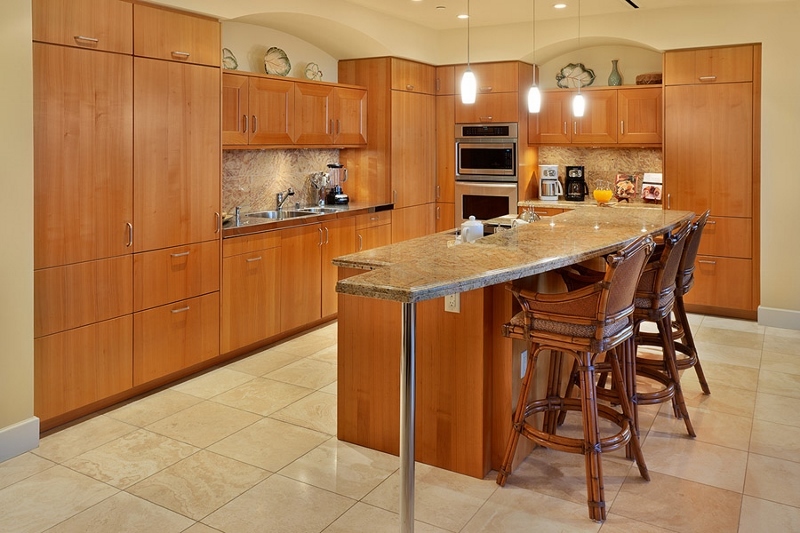 The Grand Seascape K407 at Wailea Beach Villas, is a three bedroom, two bath, exceptional quality vacation residence with truly grand coastal and ocean views. 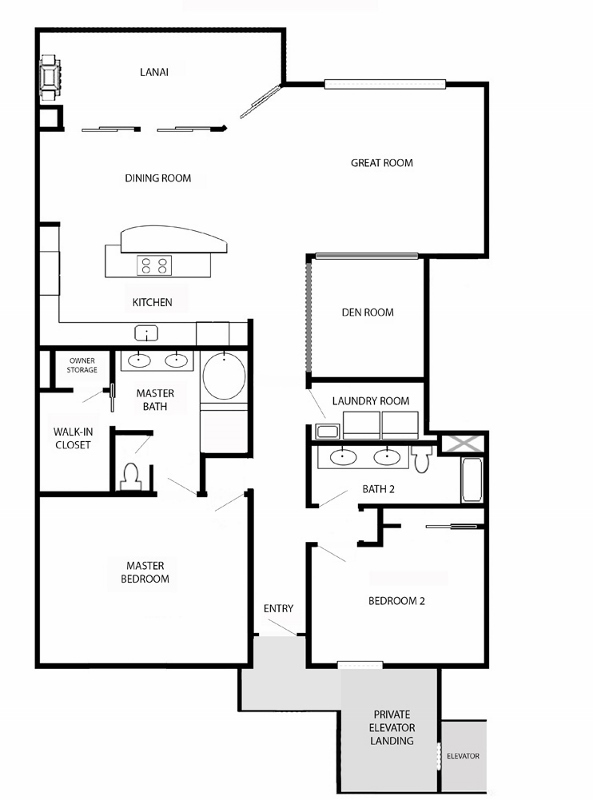 Located on the 4th floor in a prime upper level corner location in the Tower Building, with panoramic views! 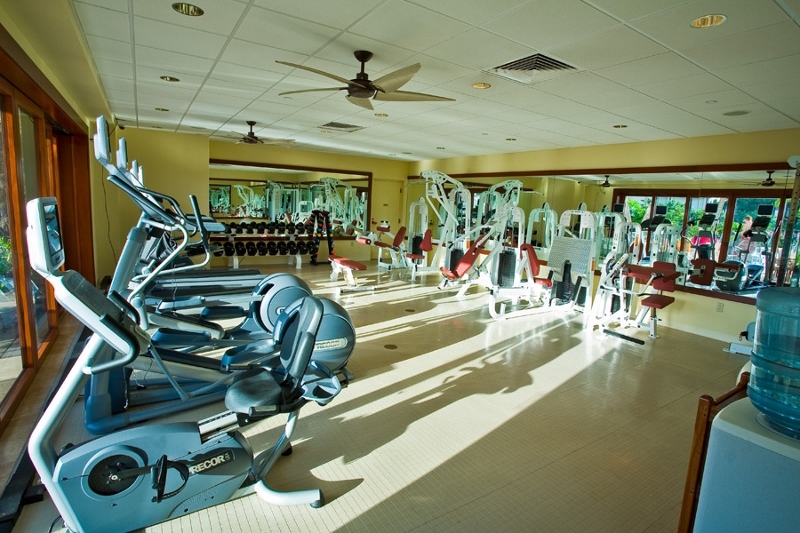 Ride your very own dedicated elevator up four stories to a prime elevation set above the family pool and spa, as well as the residents-only gym. 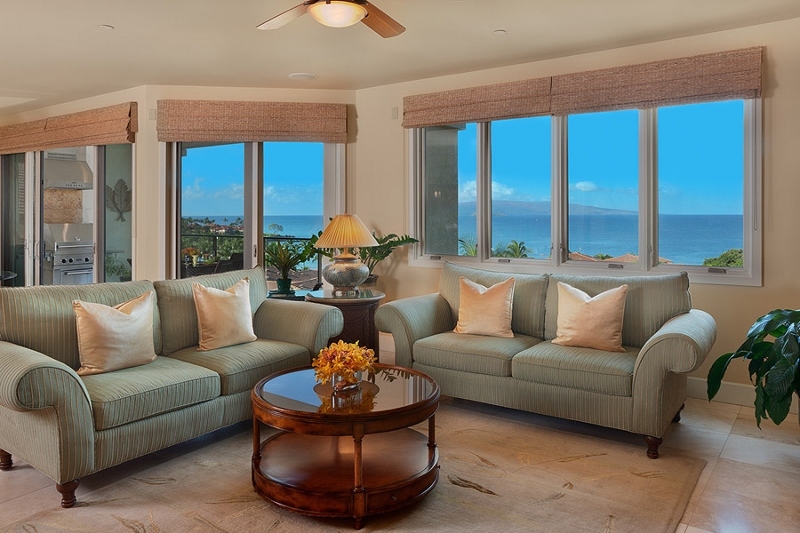 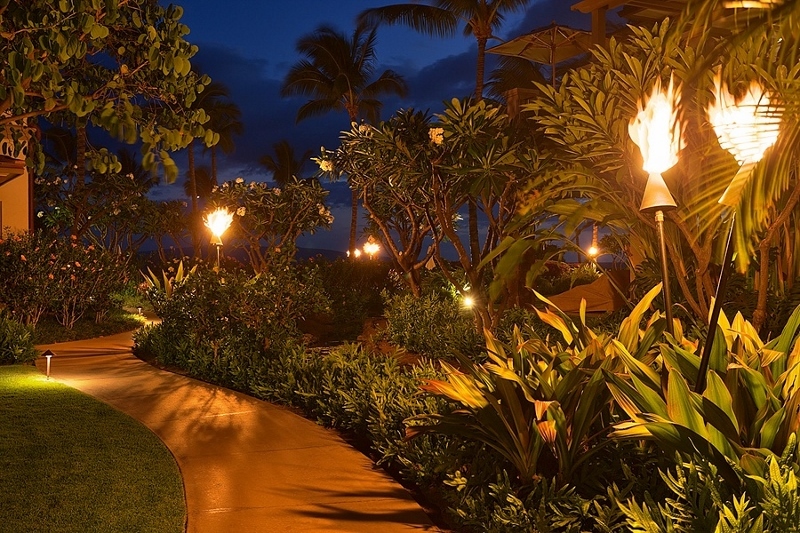 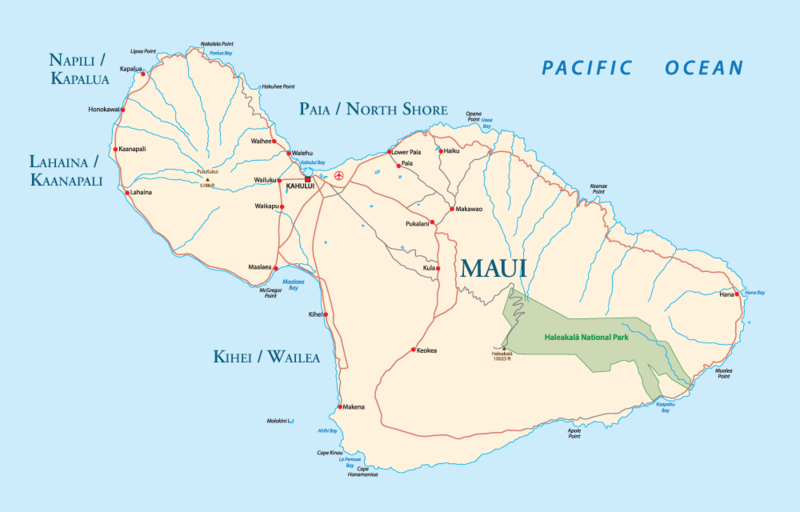 At this elevation, guests are privileged with unequaled panoramic views of Wailea Beach, the Four Seasons and Grand Wailea Resorts, and westward towards the sparkling blue Pacific. 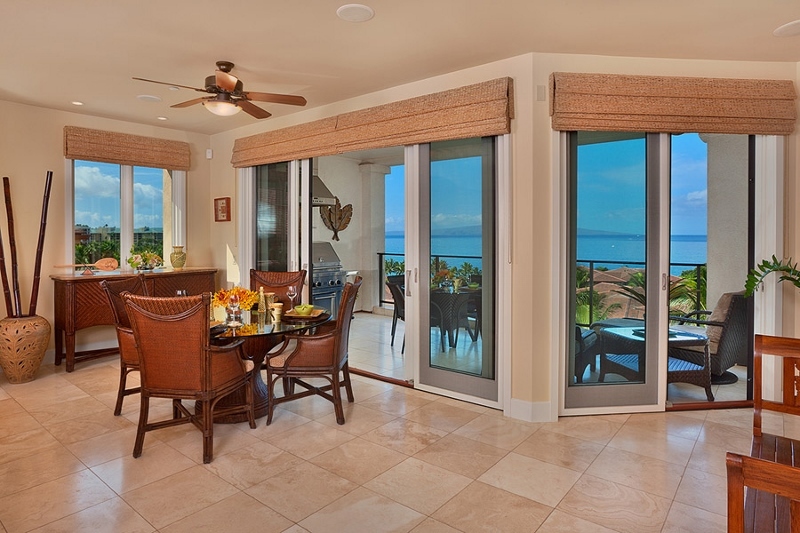 Facing the ocean, floor to ceiling solid glass doors and screen doors retract for an open-air living experience. 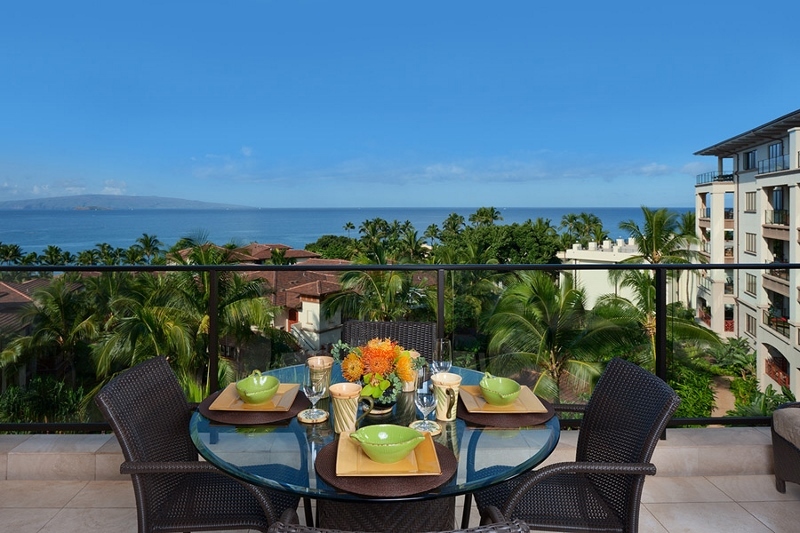 This expansive vista is simply impossible to capture in photographs. 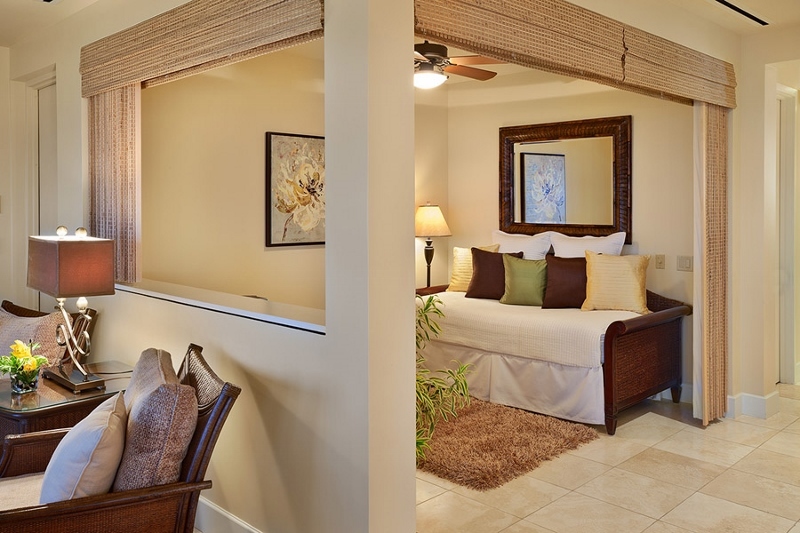 The villa offers two generously sized private bedroom suites. 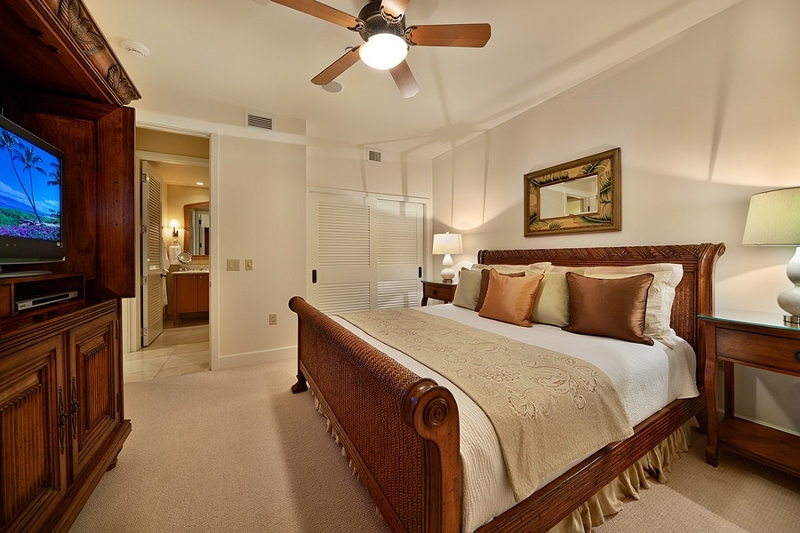 There is also an den/alcove bedroom off the Great Room with two twin beds which can be made up as a third king bed. 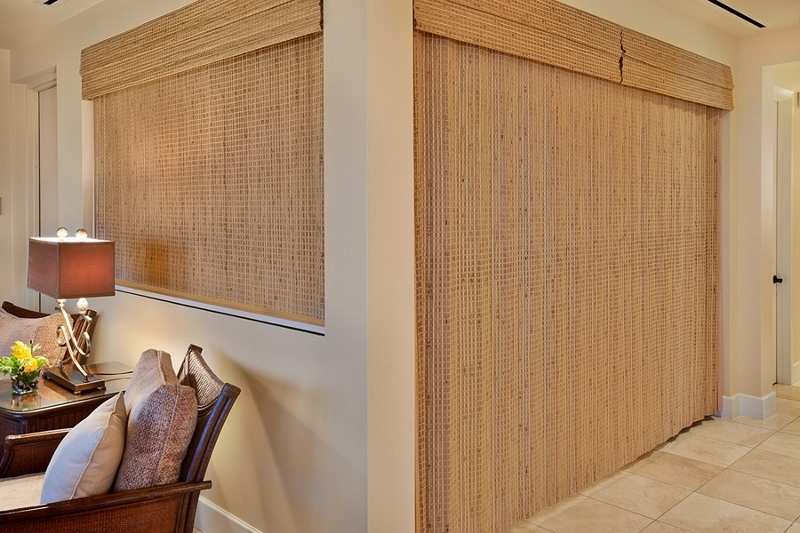 The den area can be closed off for a private sleeping experience. 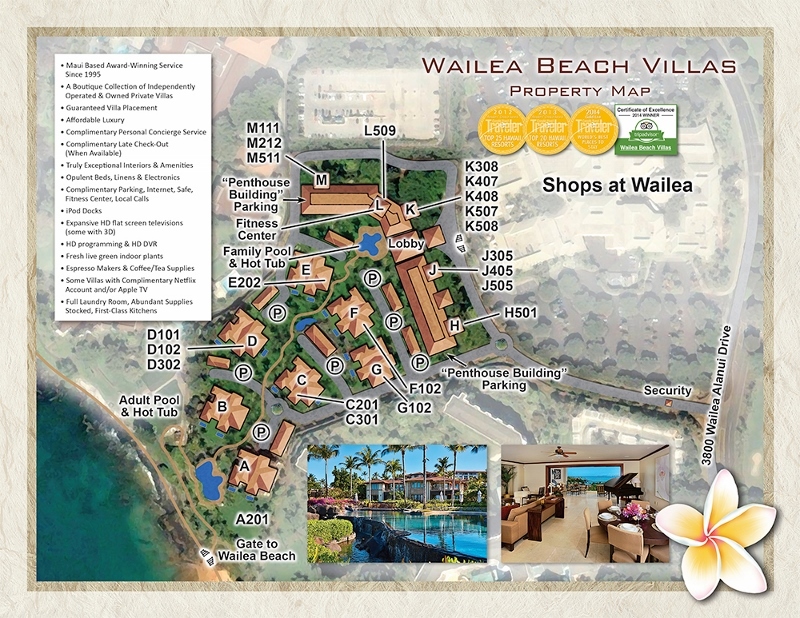 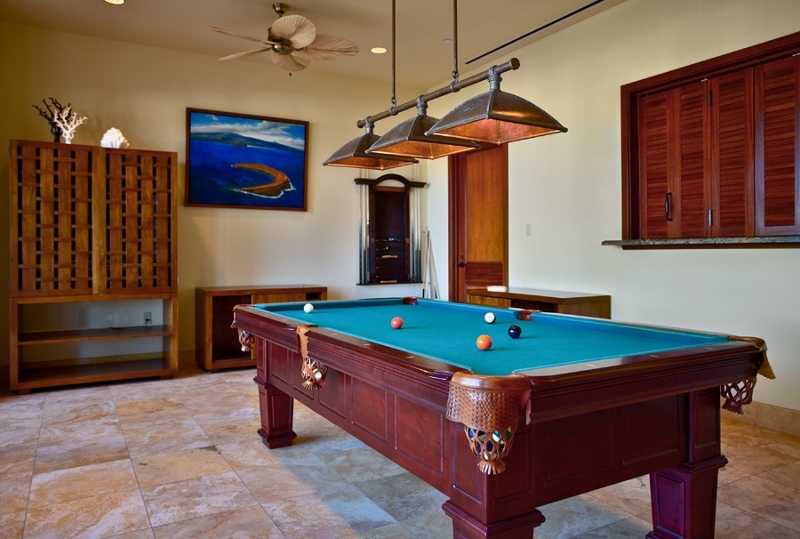 With more than 2,300 square feet of stylish indoor and outdoor living space this well appointed, comfortable, and attractive villa residence is conveniently located near The Shops at Wailea.